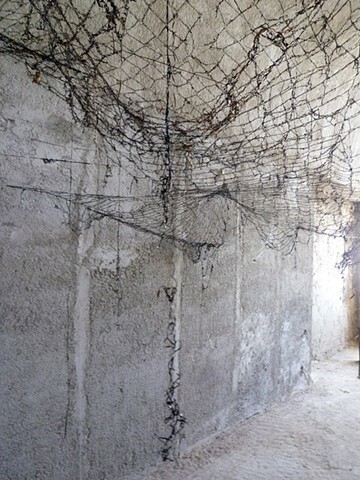 My participation in the 1st International Santorini Biennial with the theme: "History, Time, Memory and Nostalgia". 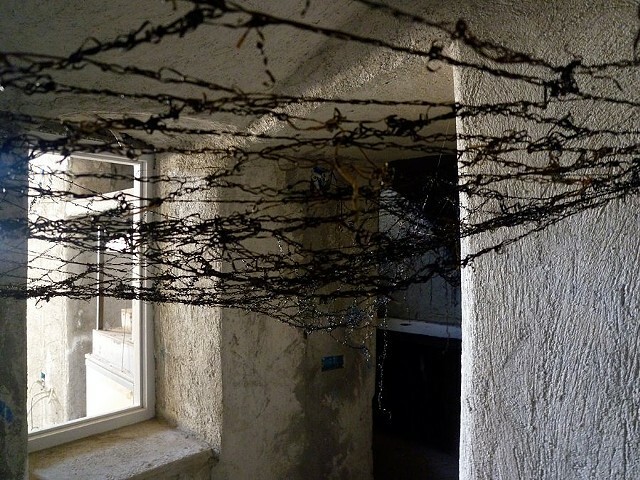 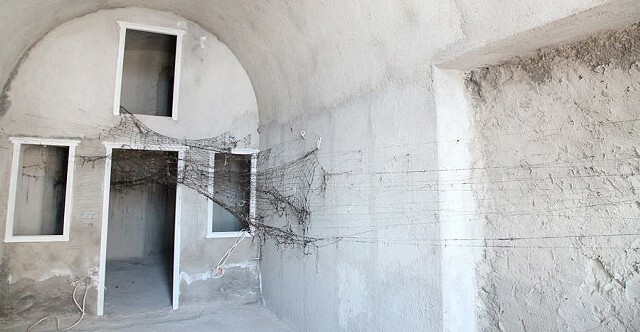 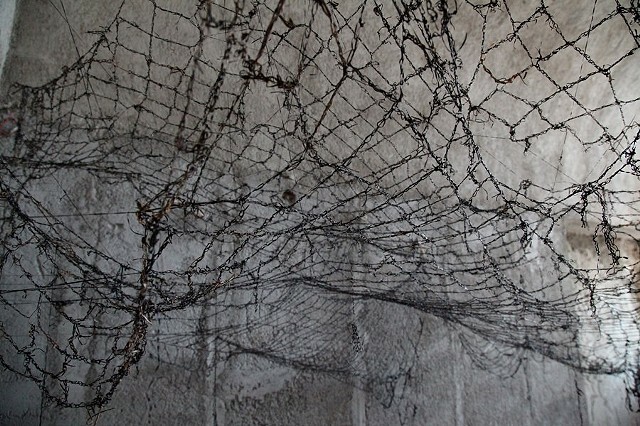 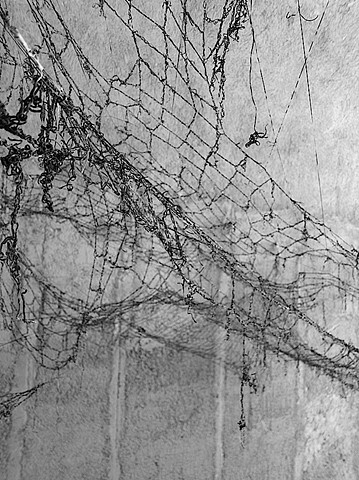 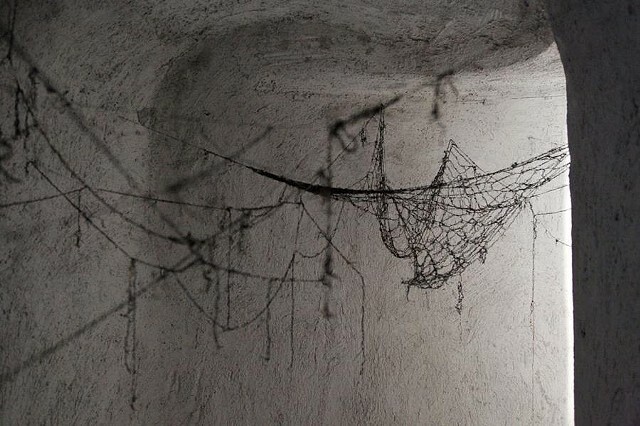 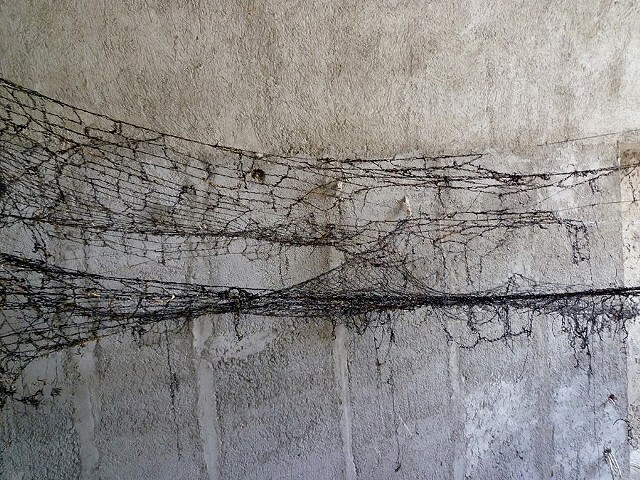 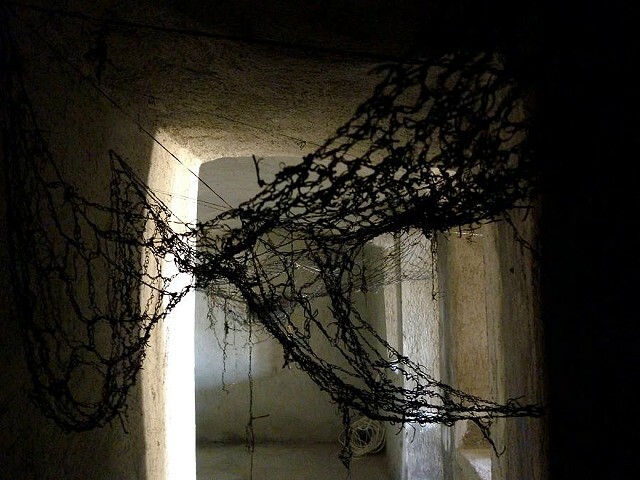 A site specific installation that took over a traditional unfinished building in the village of Pyrgos, Santorini, GR: crocheted seaweed nets as a reminder of men fishing and of women crocheting generations after generations for their houses and their beloveds. 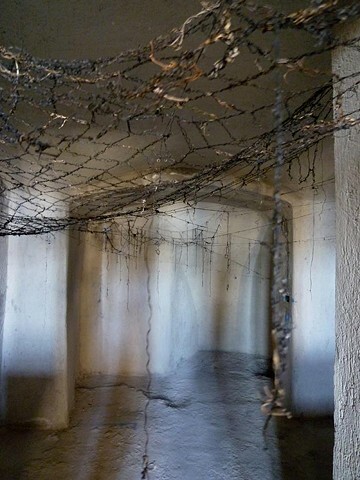 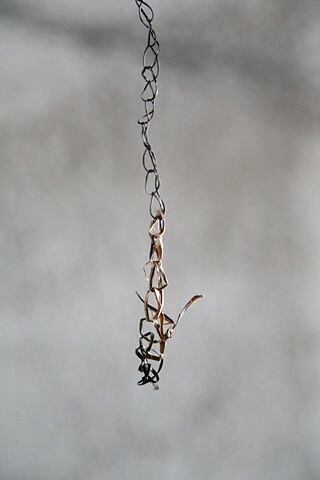 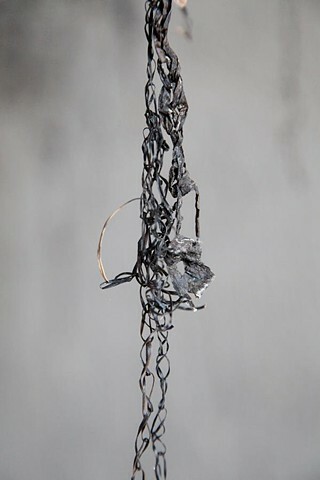 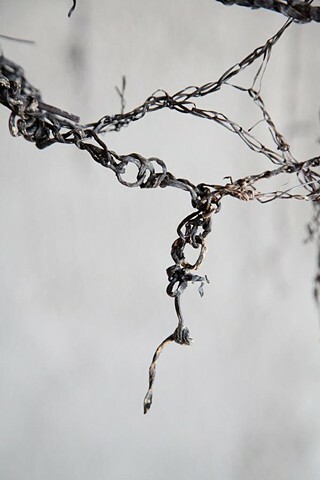 Curated by Alexa Kusber.